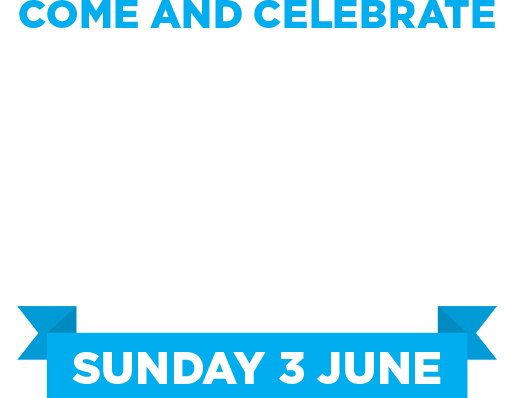 In 2018 the United Nations declared 3 June as World Bicycle Day to give the two-wheeled-wonder greater recognition. The UN want the world to celebrate the uniqueness, longevity and versatility of the bicycle and promote it as a simple, affordable, reliable, clean, sustainable and fun means of transportation. Learn more about the history of the bike. 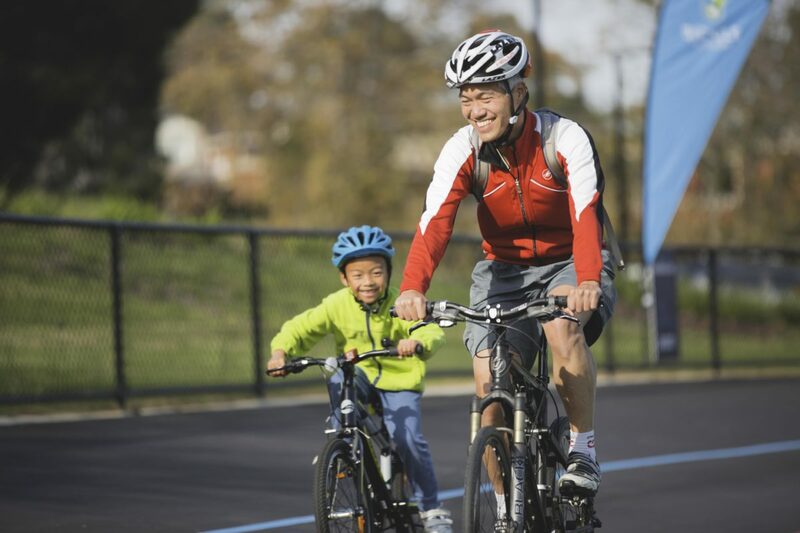 We did just this at our World Bicycle Day community event at Hawthorn Velodrome. It was a great day out and saw all types of bike riders – from local BUGs to Brompton riders and MAMILs to mountain bike riders – join the fun. 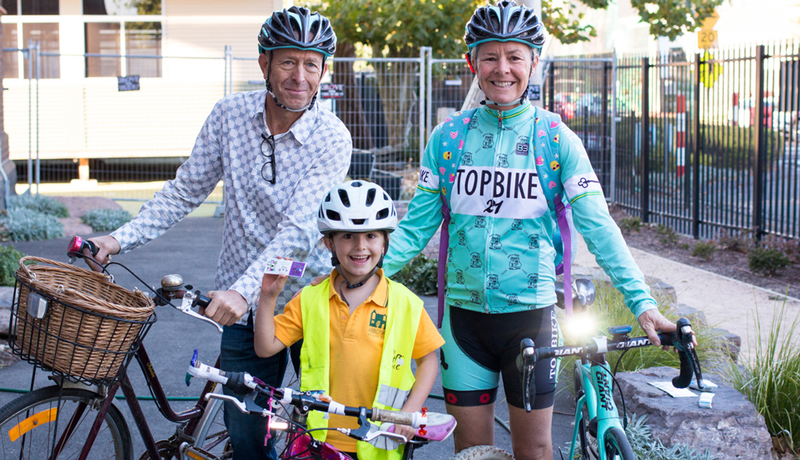 A whole lot of fun for bike riders of all ages and abilities. 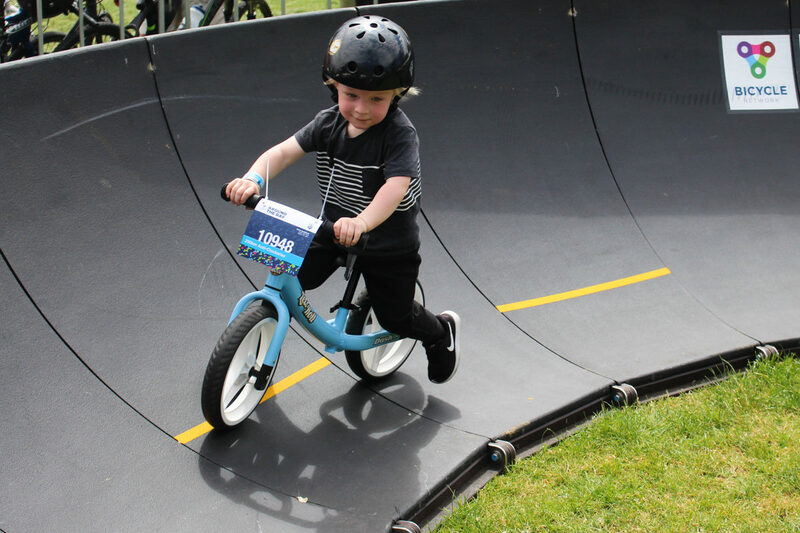 It doesn’t matter if you’re having a spin on a balance bike or trying your luck while clipped in, a few laps of the pump track puts a smile on all type of riders. Zwift is serious training made fun, allowing you to ride, train and race real-time with thousands of cyclists around the globe in a virtual world. At World Bicycle Day both kids and adults will be able to go head to head with fellow riders and claim the bragging rights as the champion! 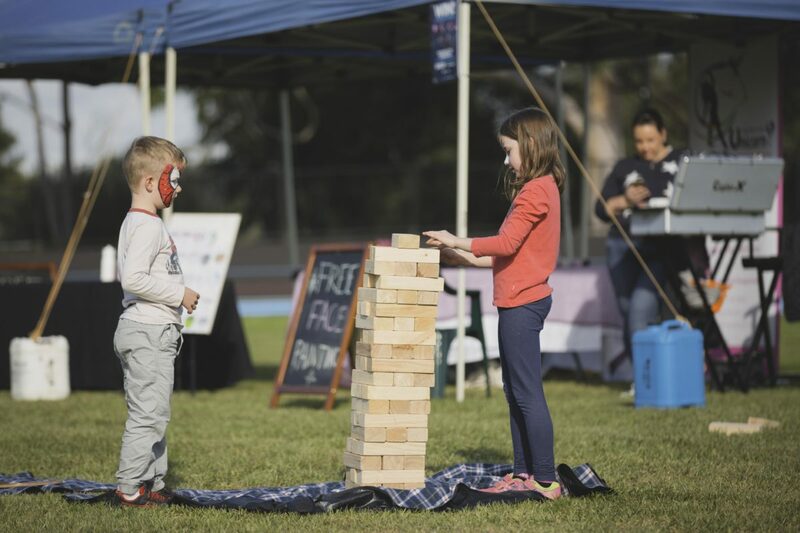 With kids activities, food & coffee, family-friendly entertainment and lots more, there’s plenty on offer to keep the family busy. There will even be free bike engravings thanks to Boroondara Police, so you can add some security to your bike! 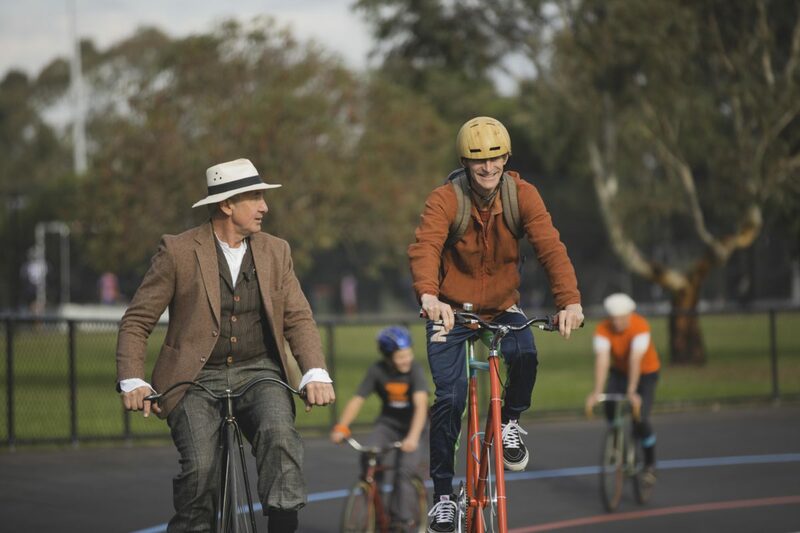 Simply gather the crew and pedal down the Gardiners Creek Trail to join in the fun! 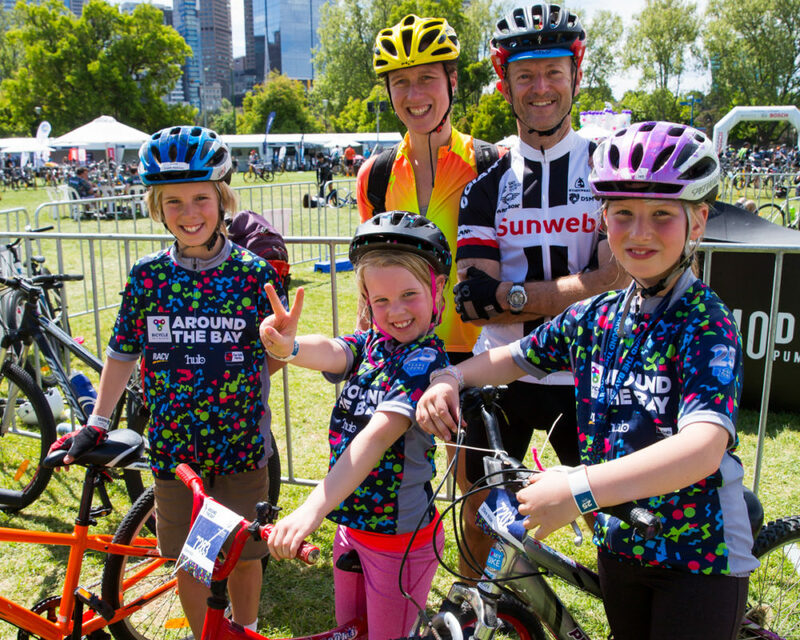 Don’t forget, everyone who registers goes in the draw to win an Around the Bay family package for this October!